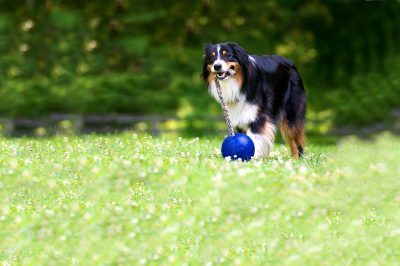 A community-supported dog park provides many benefits, first and foremost being a safe and controlled environment for dogs to play and exercise. Paw Point is a fully fenced, one acre off leash swim and play park. Open year round, from sunrise to sunset, the park is equipped with benches and bag dispensers for cleaning up dog waste. There is a code controlled, double gated entrance and access to Lake Roland for dogs that enjoy the water. You do not have be a member of the Lake Roland Nature Council to join Paw Point. For more information, including how to become a member, visit the Paw Point Website. The Paw Point Committee can be contacted at pawpoint@pawpoint.org.